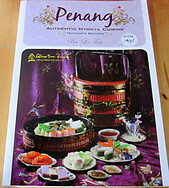 Penang is known as the city of delicious food. 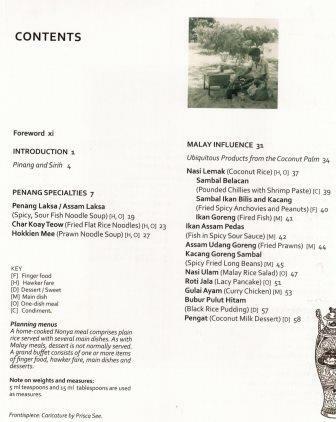 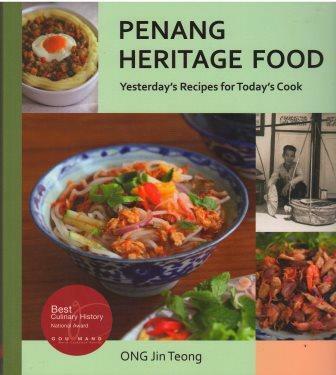 Ong provides the readers with a list of recipes for the classic and forgotten dishes of Penang. 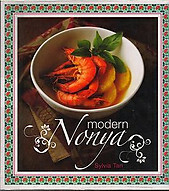 The book gives an insight into the historical background of each dish and how his grandmother and mother prepared them. 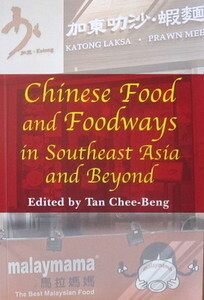 An inspiring book introducing the multi-cultural nature of Penang food. 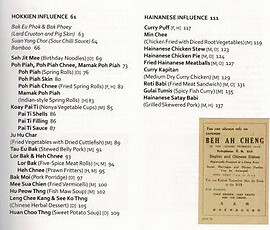 195 pages amply illustrated in colour.